Women’s engineering school Hackbright Academy is excited to share some updates from graduates of the software engineering fellowship. Check out what these 16 women are doing now at their companies – and what languages, frameworks, databases and other technologies these engineers use on the job! 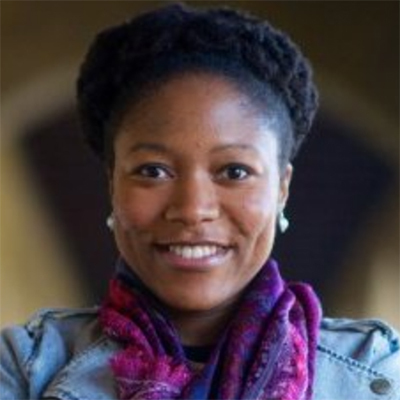 Tiffany Williams is a software engineer at Aclima, where she builds software tools to ingest, process and manage city-scale environmental data sets enabled by Aclima’s sensor networks. Follow her on Twitter at @twilliamsphd. Maggie Shine works on backend and frontend application development to make buying a ticket on Eventbrite a great experience. In 2014, she helped build a WiFi-enabled basal body temperature fertility tracking device at a hardware hackathon. Follow her on Twitter at @magksh. 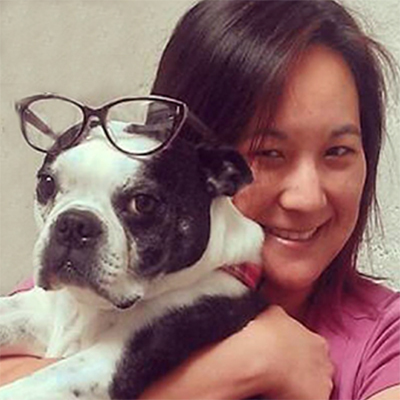 Terri Wong is in the user experience and design group at GoDaddy, where she helps bring innovative product concepts to life in design and development. She helps define and deliver new features, testing new concepts. Follow her on Twitter at @terriwonglee. Nicole Ziemlak spent over a year as a software engineer at Minted developing their e-commerce infrastructure after Hackbright, then joined the Google Store team to help build an e-commerce platform to sell the latest hardware from Google. Follow her on Twitter at @imnikkiz. 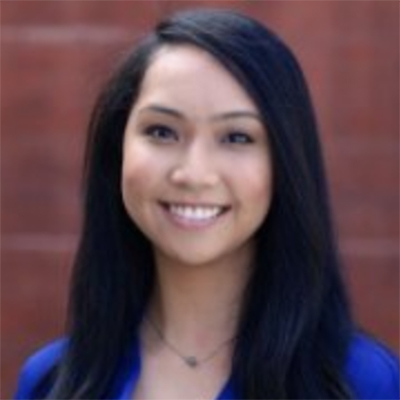 Marlene Hirose is a data engineer at IMVU, where she maintains and creates tools for automation of data ETL for use by data analysts and scientist. She joined IMVU as a consultant, and celebrated her one year full-time-versary this week! Follow her on Twitter at @mariki816. Shilpa Sirur works in software development at Kahuna to design and execute testability of a product feature, providing feedback on its quality. 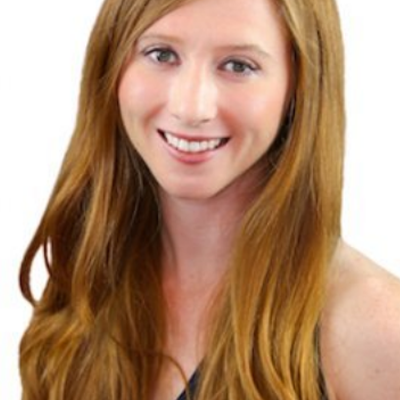 Prior to attending Hackbright’s engineering fellowship, she worked as a QA engineer at SurveyMonkey for two years. Erika Arnold writes stable, lightweight machine code at New Relic that monitors the performance of customers’ applications. 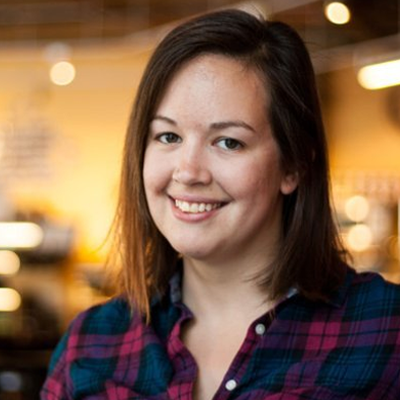 She gives back by volunteering as a Mentor at Hackbright Academy from the New Relic Portland office. Follow her on Twitter at @erikabugs. 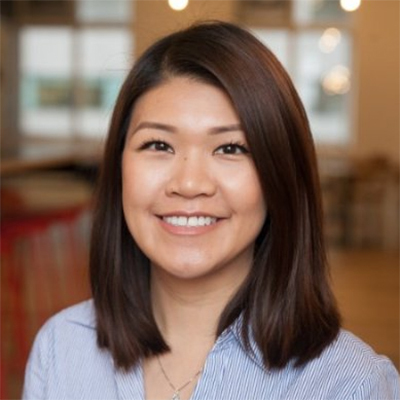 Susan Chin is a software engineer at Radius Intelligence, where she aggregates data to pass down the pipeline that builds the Radius Business Graph. 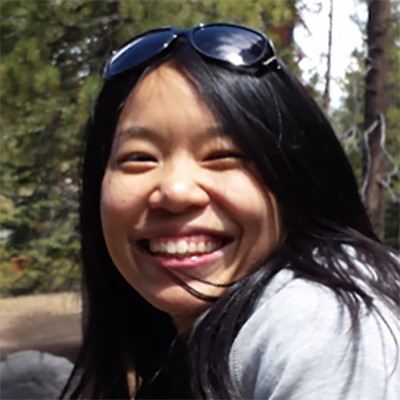 She joined Radius first as an engineering intern after Hackbright, and is now full-time. Follow her on Twitter at @susancodes. 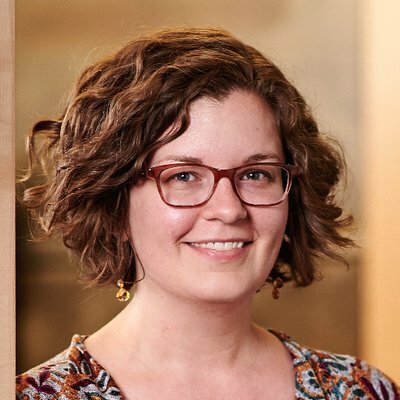 Carly Robinson works as an application engineer at Slack – building product features, design and implement API methods, and improve performance and reliability of Slack’s backend infrastructure. Follow her on Twitter at @carlyhasredhair. 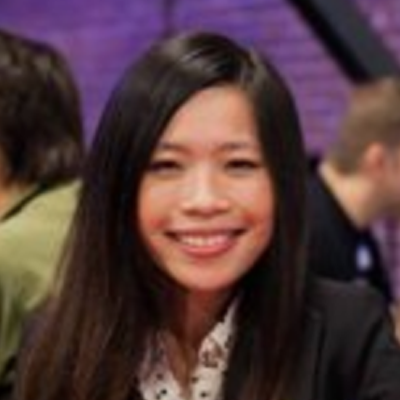 Liana Lo is building the payment routing system behind Square Cash along with a front-end admin user interface for simple payment routing rule management. After Hackbright, she worked as a full-stack developer at Prezi for a year before joining Square. Follow her on Twitter at @lilohacks. 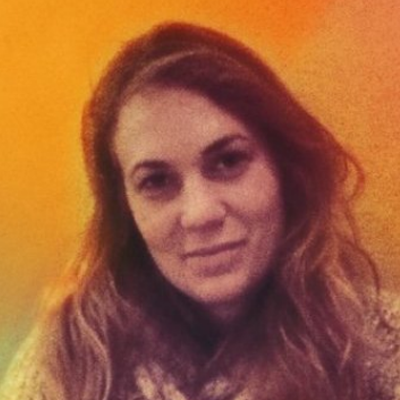 Louise Fox is the tech lead for the mobile team at SurveyMonkey, where she’s been working for over 3 years. Her role involves code reviewing, new features, and creating React patterns for other people to use. Follow her on Twitter at @kaboomfox. Paola Socorro is in her first rotation in Target‘s Technology Leadership Program, where she is building APIs and restructuring the CI/CD pipeline to meet the newest standards. Follow her on Twitter at @paromi. 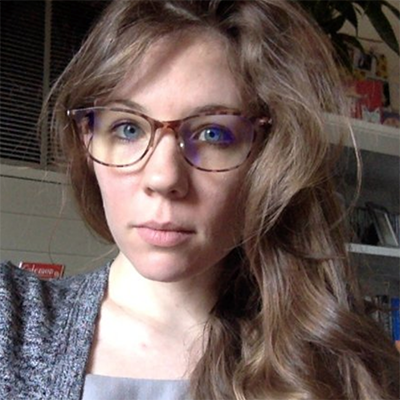 Danielle Levi works on the front-end web application at Terra Bella (acquired by Google), enabling order entry for satellite imagery and status tracking in the imaging pipeline. 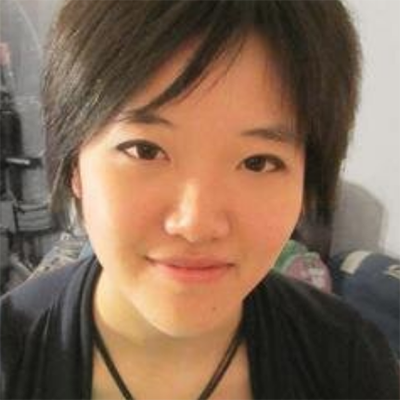 She is currently volunteering as a mentor at Hackbright Academy. Follow her on Twitter at @danislevi. 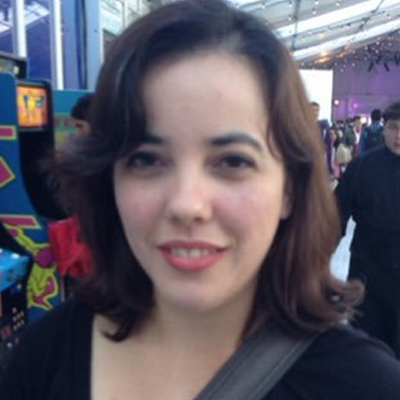 Theresa Cay is a software engineer at Uber on the developer experience team in core infrastructure. She works to increase developer productivity and efficiency through automation, tooling, and information. Follow her on Twitter at @theresa_clare. 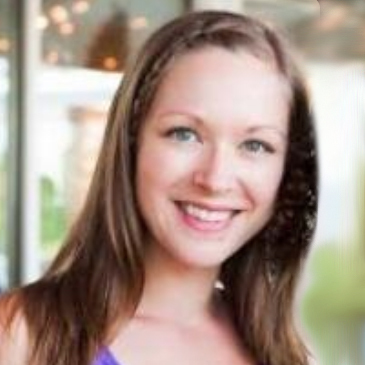 Breanna Turcsanyi is a software engineer and team lead at Wantify. 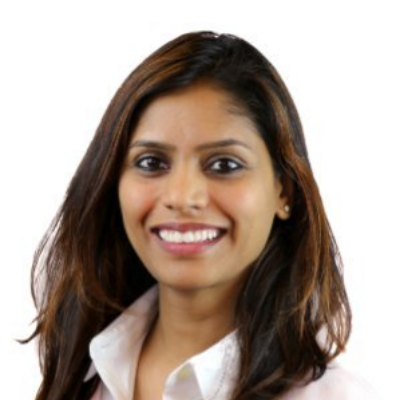 She leads a team of 6 at an early-stage startup, building a product for small businesses with scalable, modular architecture that allows for feature changes and future adjustments. Follow her on Twitter at @br3annalynnn. 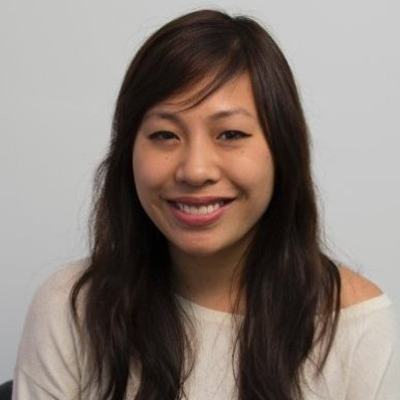 Katherine Wu develops full-stack features at Yelp to facilitate advertisement sales flow. A former teacher, Katherine took the part-time course at Hackbright before joining the 12-week full-time engineering fellowship program at Hackbright. We are so proud of our Hackbright engineering fellowship alumnae for getting to where they are today. Through their hard work at the fellowship, combined with learning outside of the classroom and on-the-job training, they have developed into talented and respected engineers I am honored to know.